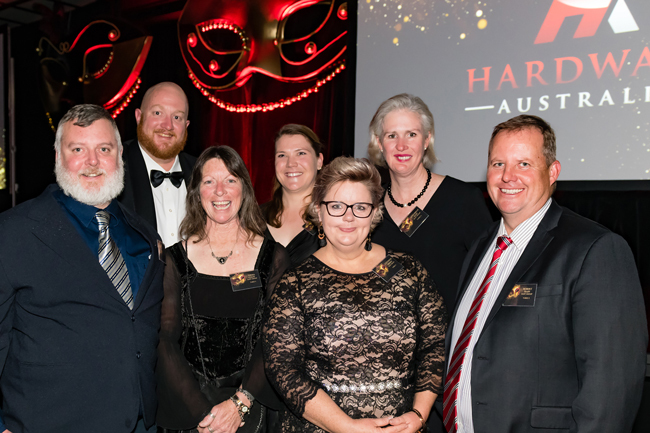 Over recent months Hardware Australia have continued their work in gathering members of the Hardware and Building Supplies Industry across Australia for recognition of stores for the State Awards for 2018. 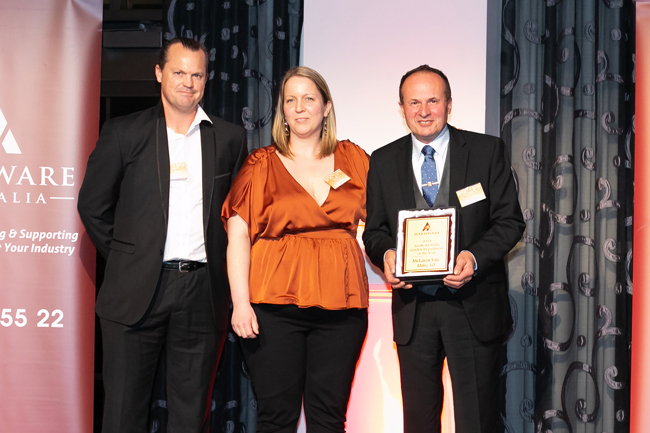 Hardware Industry Rising Star Finalists were also awarded during the state events — a fantastic initiative which formalises the hands on, shop floor experience of many young people in the early years of their industry careers. Stores are nominated and judged in each state on the basis of business performance, strategy, training, innovation, customer service, marketing and community engagement. 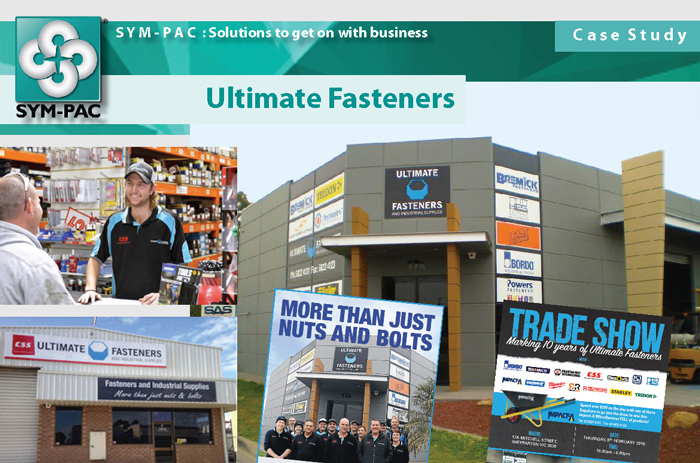 “These winning stores are at the cutting edge and leading the future of the industry,” says Scott Wiseman, Executive Officer of Hardware Australia. 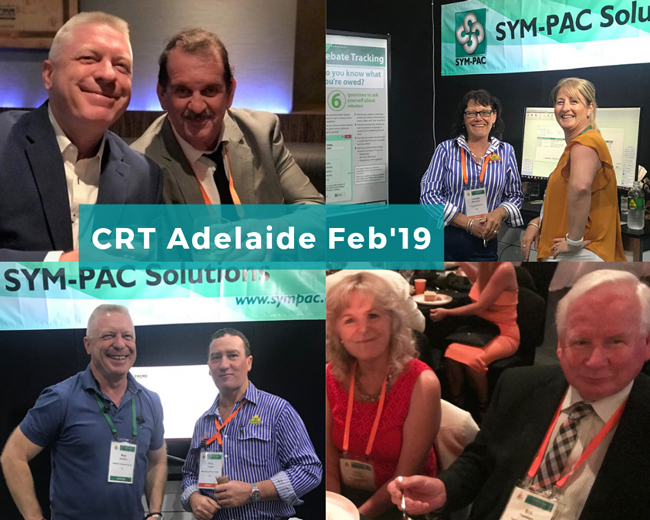 Congratulations to all SYM-PAC stores who received nominations and appreciation of their achievements throughout the year. 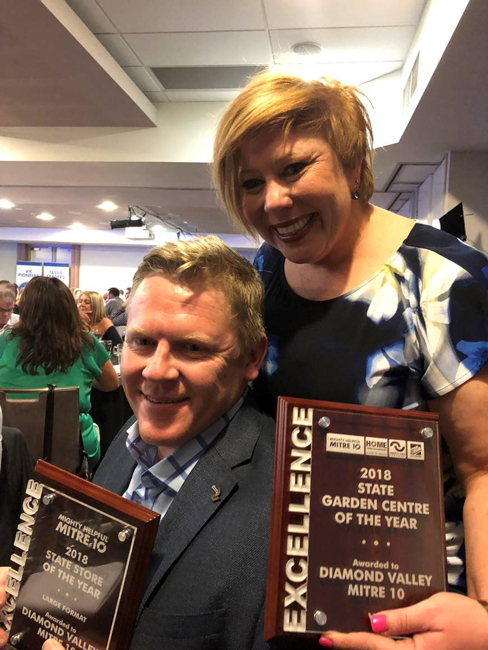 Diamond Valley Mitre 10 – Diamond Creek has taken out the honors to be crowned Victoria & Tasmania’s Best Hardware store in not just 1 but 2 categories. Industry Legends — Diamond Valley’s very own Norm Hastings being inducted. 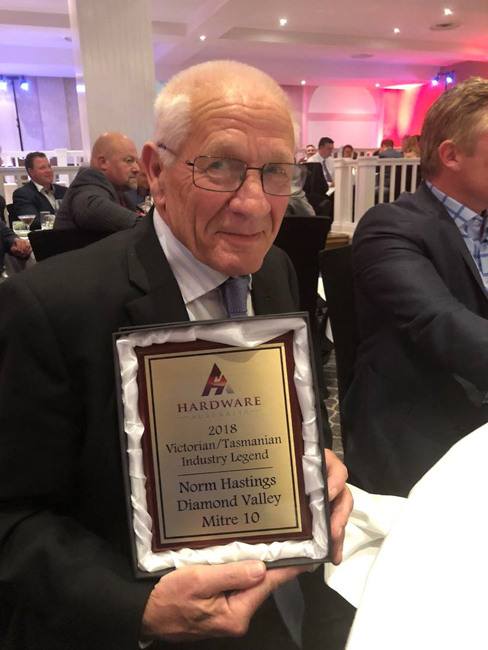 For over 40 years Norm and his team at Diamond Valley has been an intrinsic part of not only their local area and community but also to the independent hardware industry. 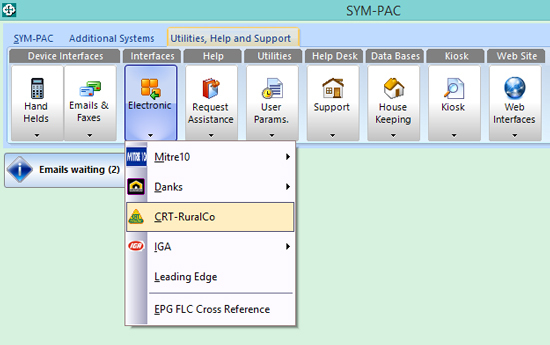 SYM-PAC is proud to sponsor Hardware Australia. 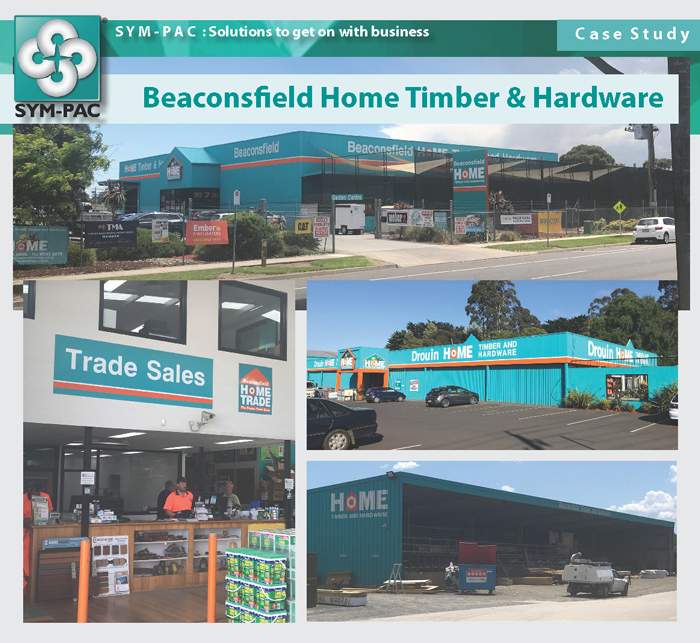 SYM-PAC are proud supporters of� Hardware Australia and the work they do for the timber and hardware industry. 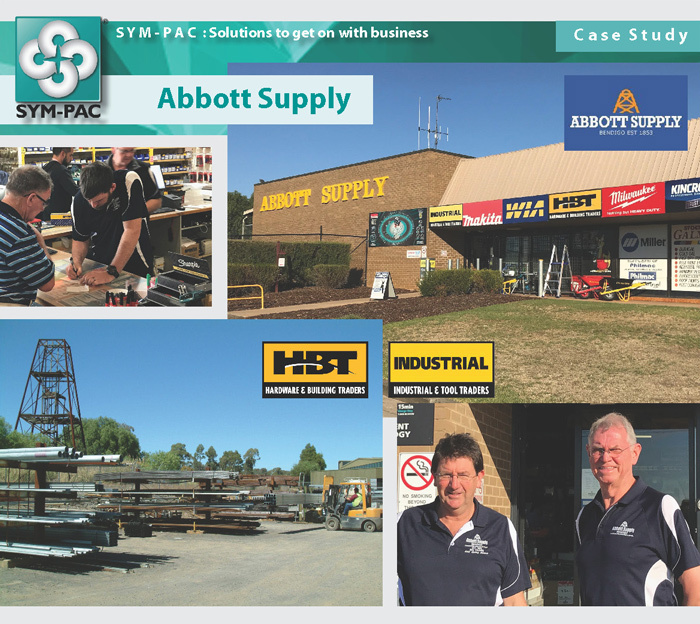 Timber & Hardware Associations for every state across Australia are now incorporated within� Hardware Australia.